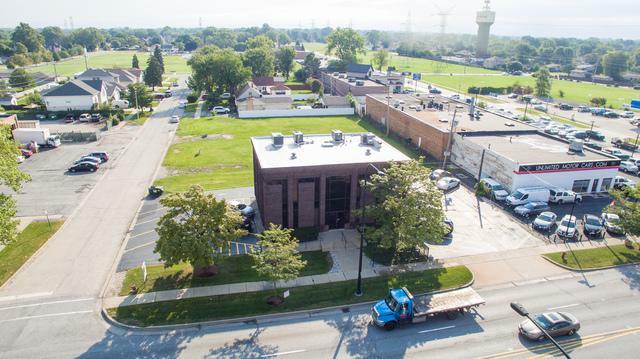 This great well built and well maintained 4,000 sf office building is located on busy Harlem Ave. You will find a building with great presence, exposure and accessibility. Located on a corner lot with great access and off street parking. The building is a 2 story, all brick, building with a full basement. The 1st floor has a 1,900 sf professionally decorated office suite with 4 private offices, conference room and ancillary work areas. 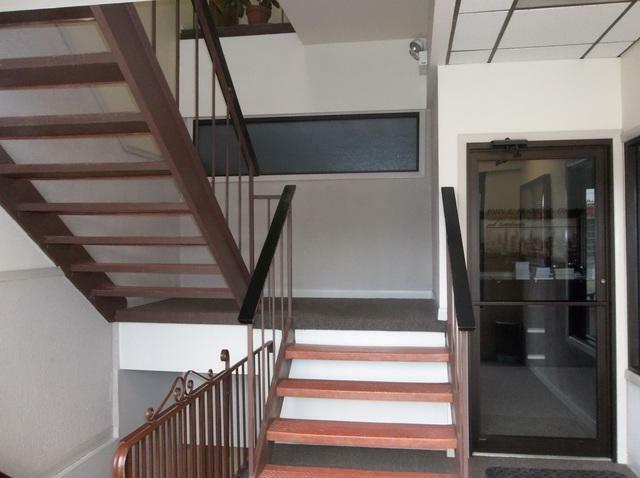 The 2nd floor has an office suite with a large private office and open general work area. The other 2nd floor suite is a fully equipped dental office with 3 full exam rooms. 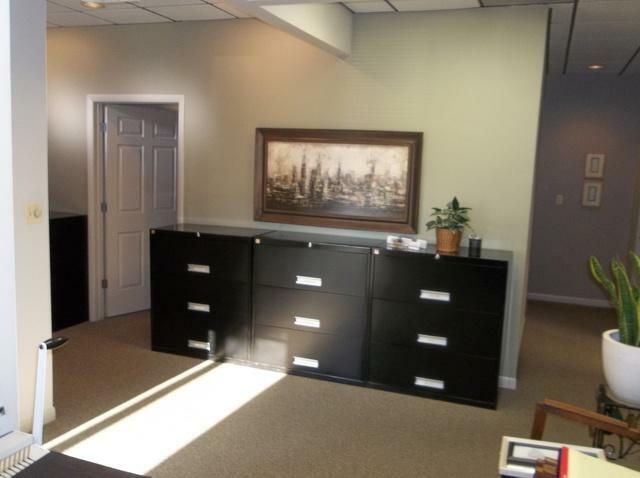 The full basement has several offices and a large storage area. Over 45,000 vehicles passing by daily. There are individual meters for each suite for gas and electric. I-294 is close by. Great demographics and large population concentration. The building can be used for medical, legal, accounting, dental and other professional uses. 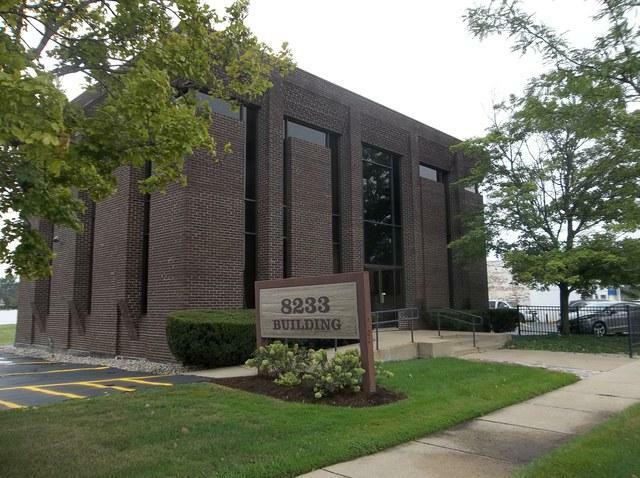 Don't miss a great location for your business!